A good mouse pad is something which you just cannot appreciate until you actually try it out! Sure, you can use a mouse for any purpose, even gaming, without a mouse pad. You can get by with a cheap one, or maybe avoid using it altogether. But this would be a bad decision! Simply because it helps a mouse function more precisely and efficiently, all the while making it a much more enjoyable experience for you! Without any further ado, here are the best mouse pads that you can buy today. Belkin is a name best known for manufacturing electronics, but their inventory includes many other types of products. 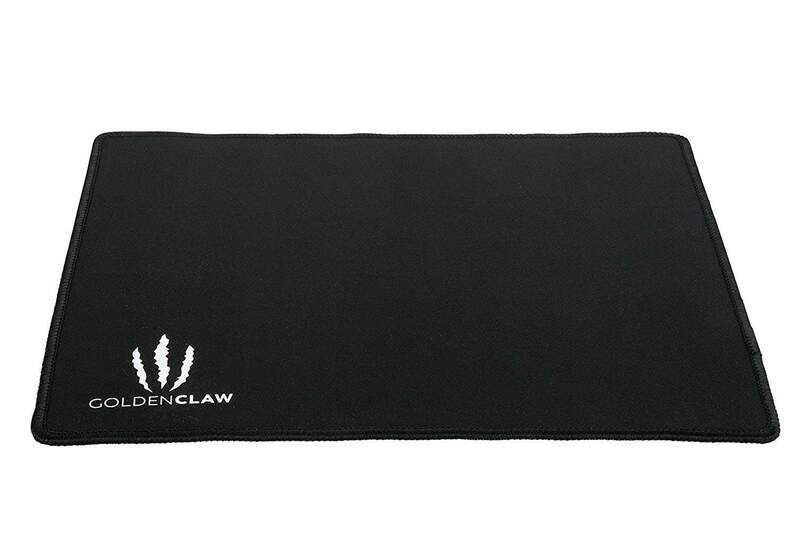 One such product is this particular mouse pad, with the highly ergonomic design being its distinguishing feature. It’s obvious from the get-go that this pad is designed with long gaming sessions in mind, as the prominent gel wrist rest obviously gives it away. Apart from that, it sports a polyurethane surface that makes for accurate tracking, as well as a rubber base which is there to ensure the pad doesn’t move around during use. The surface is made of polyurethane. This is an organic and highly popular polymer, used for all sorts of products due to its durability and general smoothness. It is incorporated into the designs of mattresses, chairs etc. When it comes to mouse pads, the benefits are very clear: it’s smoothness allows for ease of use and high precision, all the while being resistant to scratching and external damage. The wrist rest is made of foam. This is not the impression you’d get from the product name, seeing as it heavily implies that the wrist rest is actually made of gel. Nonetheless, it provides comfortable wrist support and permits natural movements. The back is made of rubber. It is there to prevent the pad from moving around during use, which is especially important for particularly smooth surfaces. 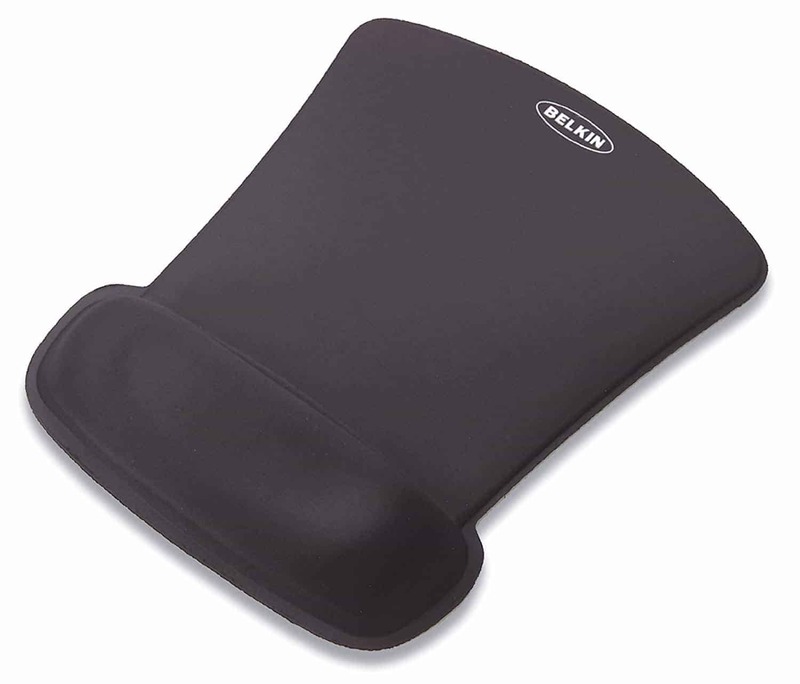 This is an all-around reliable mouse pad which places ergonomic design above all else. So, whether you are a gamer or simply do a lot of office work, this mouse pad is there to ensure minimal strain on your wrist. Moreover, the polyurethane surface allows for some excellent durability and precise movement, even though it’s not as easy to clean as some other materials. All in all, if you want a great blend of comfort and functionality, all in one affordable package, then this is the right mouse pad for you. 3M, originally known as Minnesota Mining and Manufacturing Company, is a company that had seen some big changes during its century-long life-span. Apart from shedding the long and unsightly name, they have also evolved into an electronics equipment manufacturer. As such, their inventory naturally includes a range of related accessories, some of which are mouse pads. The 3M Precise Mouse Pad is designed specifically for optical mice. Believe it or not, that pattern is not there just for show – it also has a very practical purpose.Namely, it allows an optical mouse to function with much greater precision, and also enables longer battery life for wireless mice. Essentially, it comes down to the way an optical mouse functions. To put it in layman’s terms without going into the technicalities: they perform better on bright and patterned surfaces, which explains this mouse pad’s design. Overall, the pad is quite comfortable to rest your hand on, and it is smooth enough for the mouse to glide over it seamlessly. Its more noticeable feature, however, is the Bitmap surface. As already mentioned, it allows an optical mouse to be more accurate and power-efficient. The 3M Precision Mouse Pad is, as we have evidently concluded, best used in combination with optical mice. Granted, there is no reason to use it with a laser mouse, but there is little point in it unless you really like the pattern. It is suitable either for gaming, work or just casual Internet surfing. Moreover, it is very easy to transport on the back of your laptop due to the adhesive backing, as well as its ultra-thin design. Whenever someone mentions Amazon, you immediately think of them exclusively as an online store. However, did you know that Amazon also manufactures products of their own? AmazonBasics is Amazon’s own brand that produces a diverse range of products, including mouse pads. The AmazonBasics Gaming Mouse Pad is, as mentioned above, an ideal budget solution. It is nothing to marvel at, neither in visual nor in practical terms. It is a very basic, albeit a quality solution. If you do not want to spend too much on a mouse pad, but do not want a cheap and low-quality solution, the AmazonBasics Gaming Mouse pad provides the best of both worlds. It does not possess any remarkable features and is, so to speak, a “bare bones” solution. Still, “simple” does not necessarily mean “bad”. Ultimately, if all you care about is having a decent surface to use your mouse on and pay no mind to any special features, then this mouse pad would be ideal for you. 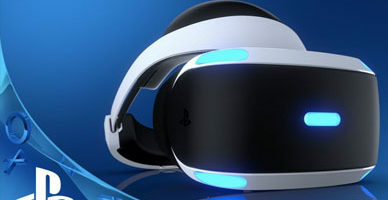 It is ideal for the average user, but if you are a gamer and want something that would provide comfort and exceptional tracking, you’d probably be better off looking elsewhere. PECHAM is a Hong Kong-based company that manufactures all sorts of electronics and electronic accessories. Their inventory is vast, but you can rest assured that each of their products is of commendable high quality. Mouse pads just happen to be a part of their selection, and they are no exception. 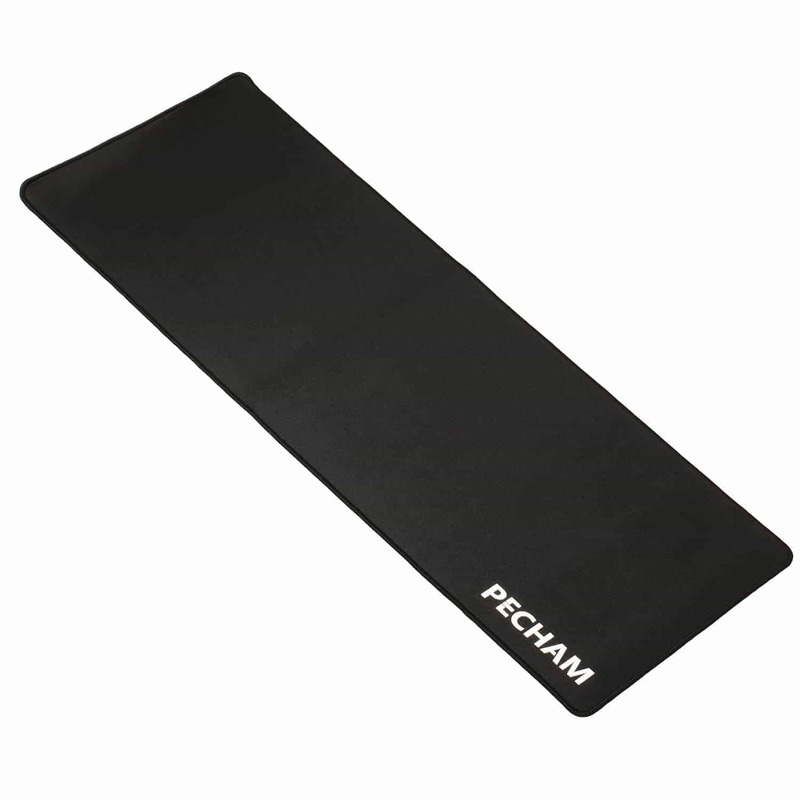 The PECHAM Extended Gaming Mouse Pad is quite something to look at. 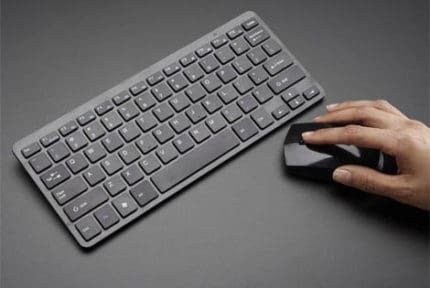 It is an XXL-size pad that can easily contain not only your mouse, but your keyboard as well. Even then, it provides ample space for mouse movement. It ensures an overall stable work/gaming surface that makes your desk all the more enjoyable and manageable. The edges are stitched and reinforced, the effect of which is two-fold. Firstly, it looks much more appealing from an aesthetic standpoint, but more importantly, it greatly contributes to the pad’s overall durability by preventing deformation. This mouse pad is made from two distinct materials: a lycra surface and a textured rubber base. Lycra is a type of synthetic cloth that is praised mainly due to its smoothness and elasticity. When incorporated into a mouse pad, the benefits become obvious: a smooth and durable surface which is perfect for gaming. PECHAM has taken it one step further by adding a waterproof coating on top of it. As such, you don’t have to worry about the damage that a spilled liquid might cause, regardless of whether said liquid is hot or cold. 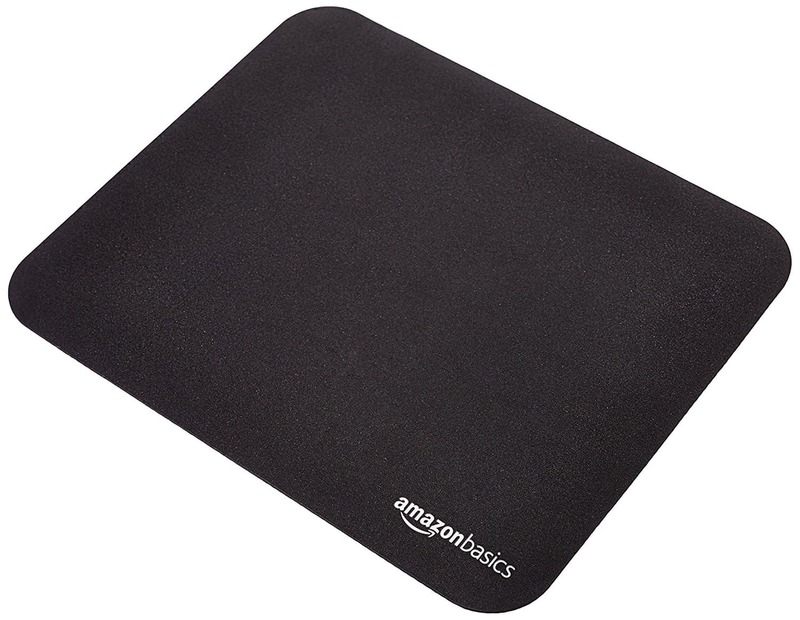 The rubber base is quite common among mouse pads, and is found if almost all the pads out there. It only makes sense that it would be included here. On top of rubber’s regular ability to prevent slipping via high friction, it also comes with a texture what enhances this ability even further. The result? A pad that will rest firmly on your desk even during the most intense gaming session. When you take everything into consideration, this pad seems to have it all. Or does it? True enough, it is incredibly durable, pleasant and easy to use, but nothing is perfect. In this case, it’s the price. Namely, this pad will cost you a hefty $20, unless you catch it on a discount somewhere. It’s fairly obvious that this humongous mouse pad is intended for the gamers out there who place quality above all else. Even if you are not a gamer and merely want to make your work space more comfortable and manageable, then this product can also work well for you. It’s durable, resistance and pleasant to the touch. If you want that pleasure, however, be prepared to pay a decent buck for it. SteelSeries is a renowned manufacturer of various computer accessories. They are a company that caters primarily to gamers and eSports enthusiasts, and with that said, it’s fairly obvious what you can expect from their products. High quality, appealing style and remarkable functionality. 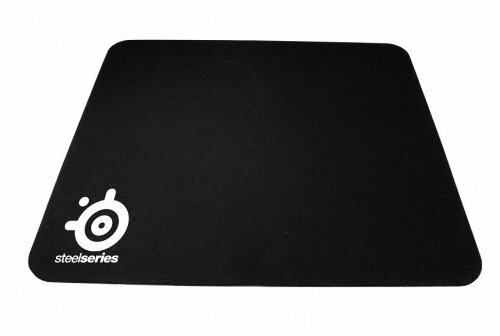 The QcK+ Gaming Mouse Pad is a premium quality product, pure and simple. Its surface is near-frictionless and makes for excellent tracking for both optical and laser mice. The QcK+ is an XXL-sized pad, too, which means that you won’t have to worry about your hand slipping off – as long as you can fit it on your desk, that is. If you’d prefer a more compact solution, you can always go with a regular QcK or QcK Mini pad. They are all exactly the same except for the size. The QcK+ is made of two materials: an extremely smooth cloth surface and a non-slip rubber base. As we have previously mentioned, the surface allows for near frictionless movement and the precise functioning of all types of mice. As for the rubber base, it’s quite obvious what it’s there for – keeping the pad firmly in place. Seeing as it comes from a gaming-oriented company and is marketed as a gaming mouse pad, it’s fairly obvious that that is its primary purpose. The QcK series pads are all about providing gamers with the maximum comfort and precision that a regular user would not really need. The incredibly smooth surface is there to make gaming easy and give the player a competitive edge, while the rubber on the back ensures no annoying, ill-timed slipping. And there you have it, the best mouse pads of 2019! Hopefully, this article will help you choose the ideal mouse pad for you. After all, everyone’s tastes and requirements differ, so carefully consider yours before making the final decision. But which one do we like best? Among all of the abovementioned mouse pads, the SteelSeries’ QcK+ has definitely impressed us the most. While it may not be as durable as some of the other products on the list, it definitely makes up for it when it comes to functionality, comfort and the value you would be getting for the price.